Flower is a sticker from Penny Black Smile#10-179 adhered on a brown thick card stock and pop it up with foam tape. 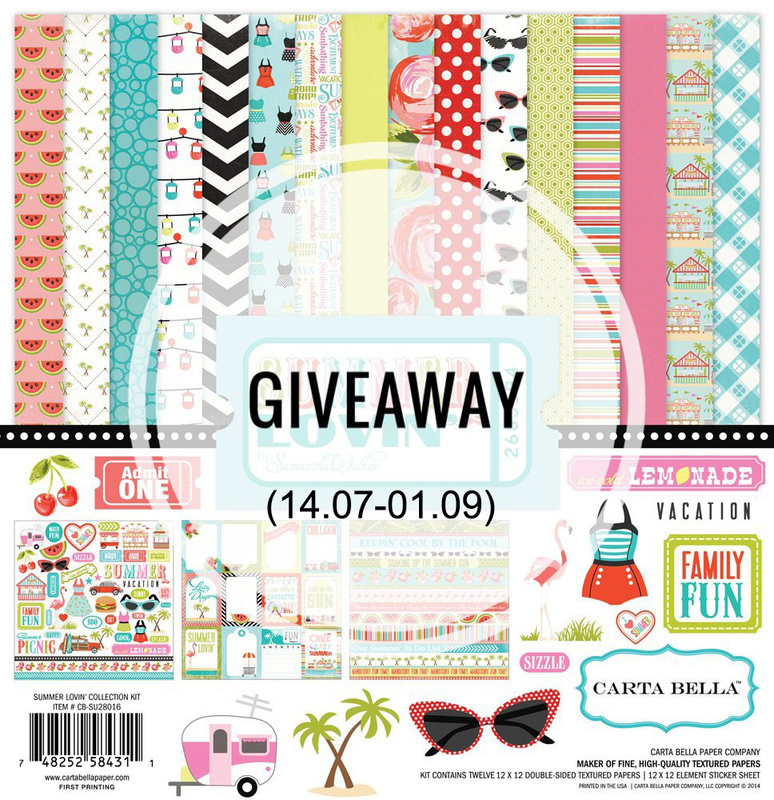 Sentiment is printed from Summer Daze cd-rom, a freebie from Quick Cards magazine. Paper: Basic Grey Sweet Threads. 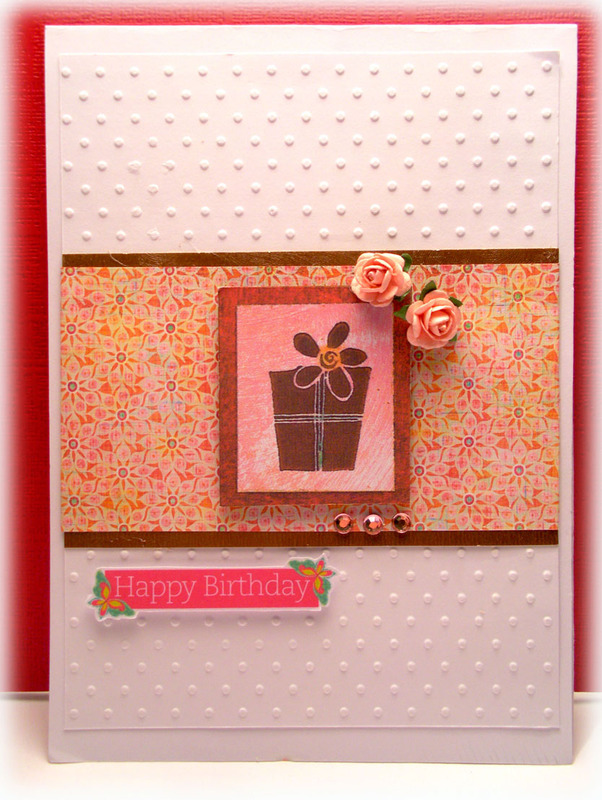 Others: I Am Roses tiny pink roses, bling, Cuttlebug Swiss Dots embossing folder. Such a cute and simple card - fabulous! Thanks for joining in with the Penny Black Saturday challenge this week! Such a gorgeous card, I love your design which your simplicity. What a wonderful card - I love it. Love your design! Thank you for playing with us this week at The Paper Variety! I may say after finding this that I have found a very descent birthday card!